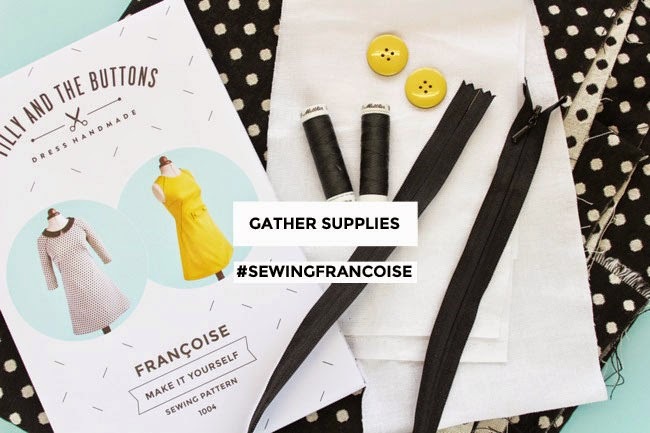 Gearing up to sew your own Francoise dress? 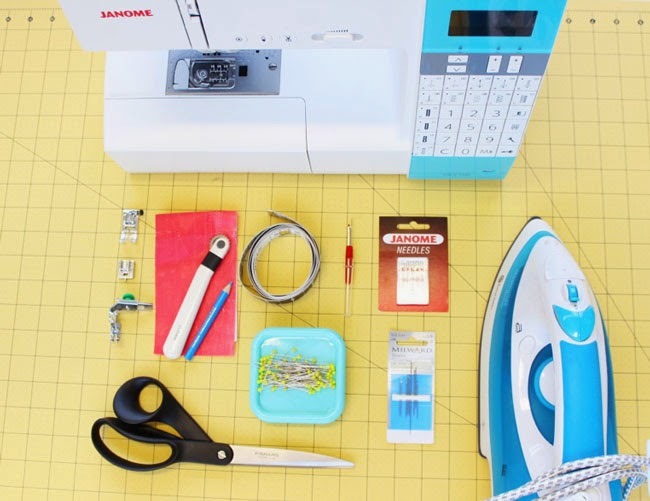 Let’s talk supplies and fabric shopping (fun!). If you want to make the collar in a contrast fabric, you’ll need 0.3m / 3/8 yard of contrast fabric. 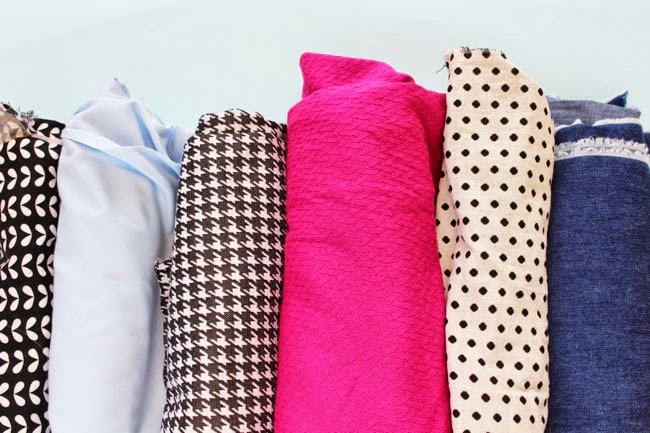 What kind of fabric should you get? Francoise is designed to be sewn in woven fabric that has a bit of body to hold the shape of the skirt. If you’re making the version with sleeves, I wouldn’t go for anything too stiff, otherwise the raglan style may make it a bit uncomfortable to lift your arms. So a medium weight cotton, sateen or light twill with a little bit of stretch would be prefect, or something softer like double crepe or linen. 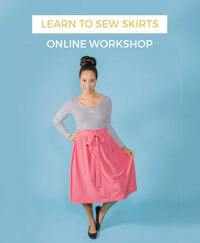 As a stable-ish fabric that isn’t too stretchy, double knit would also work – but be aware that the silhouette of the skirt will be a bit more drapey and less A-line in something like double knit. If you’re making the sleeveless version, you have a bit more choice of medium weight fabrics as you don’t need to worry about tightness on the arms. Any of the fabrics listed above would be suitable, as would gabardine, quilting weight cotton, light wool or brocade. What you do need to think about though is the darts – anything too thick could potentially create a pointy bullet bra effect - yikes! When we come to talk about sewing the darts, I’ll cover some tricks for reducing pointy nipplage. 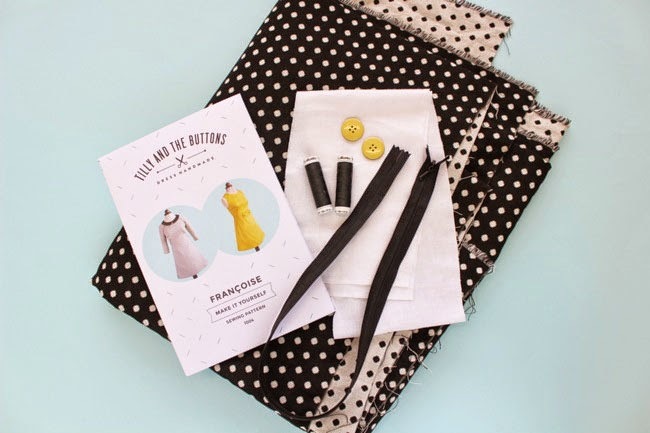 Want to make the dress in something more drapey? It’s totally do-able, just be aware that it changes the silhouette of the skirt. For example, I test sewed a version of the sleeved dress in a drapey semi-translucent viscose, and it’s nice, but the shape is a bit nothing-ey. I’ll finish it up at some point to show you so you can see what I mean. 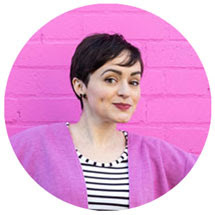 Take a look at the right hand side of this blog for links to lovely fabric shops. Stick your fabric in the wash (assuming it’s machine washable) so that you get any shrinkage out of the way now before you cut and sew it together. 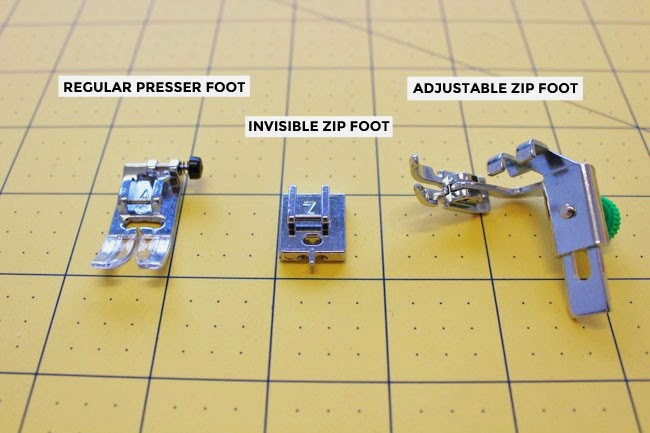 Once it’s dry, iron out any creases so you can cut the shapes as accurately as possible.